The Albany EverGraze Proof Site was conducted between 2005 and 2013. The team (Table 1) was led by Paul Sanford and included other staff from the Western Australian Department of Agriculture and Food (DAFWA). Extension in the region is led by Ron Master, DAFWA. The regional advisory group was chaired by Barry Pearce and included an enthusiastic group of farmers, consultants extension officers and representatives from South Coast NRM and Landmark. 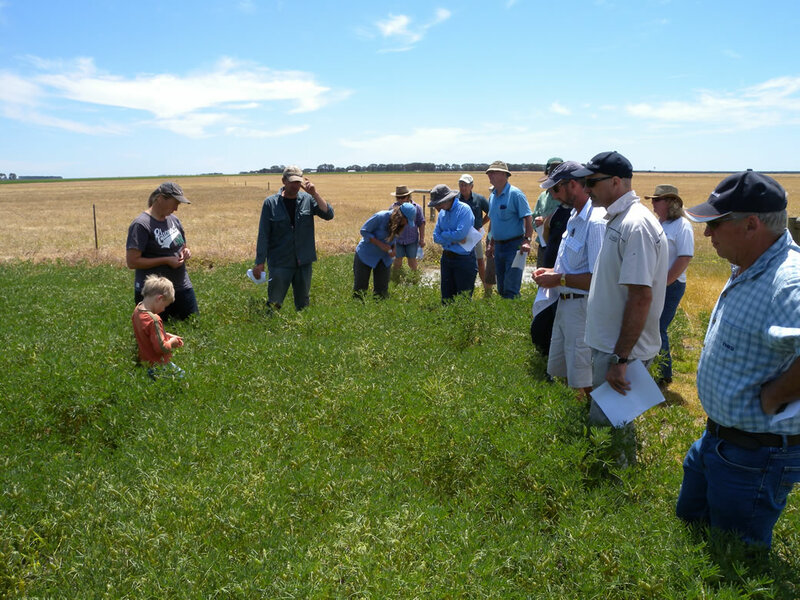 The regional group provided significant input into the direction, management practices and interpretation of outcomes from the experiment and modelling to make them relevant to farmers. Representatives of the Albany team and regional group 2009.